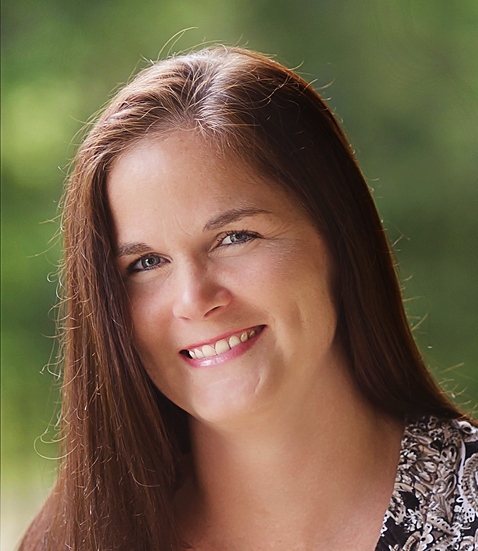 I am so excited to have Becca Jameson here today on Muse Wednesday. Not only because she is one of the ladies who shares the Love, Lust & Laptops blog with me, but also because she writes “WOLIFE” BOOKS. Her shape-shifting wolves are some of my favorites. I must say, it was very hard for me to come up with a book that inspired me to write. I’m not sure it would be quite accurate to say any one work made me want to become a writer. Unlike most writers, the thought never actually occurred to me until a few years ago. Other than the necessary term papers needed to graduate from college, I’d never written a word in my life. Never knew I had it in me. Now, editing—that I could do. I could tear apart anything you handed to me, even the already printed material! So, that’s the path I went down for several years. Finally, one day I woke up and thought, hmmm, maybe I can do this too… And the story ideas just keep coming and coming, strange characters keeping me up at night demanding I get their stories out! If I look back to a few years ago and consider all the works I’ve read, the author that most comes to mind would be Jodi Picoult. Love love love her books. I’m so inspired by her complex method of writing each chapter in another characters first-person, present point of view. I adore the way she can make the reader feel for every single character in her books. My heart aches for each character as they struggle with their version of the truth. 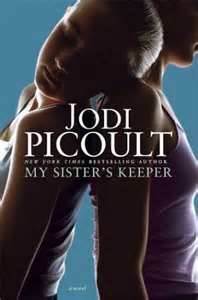 My favorite book by Jodi Picoult, and one of the first of hers that I read, would be My Sister’s Keeper. Two sisters—one with leukemia and the other born to help save her life. The story is gut-wrenching as the girls battle with their own perspectives about right from wrong. While the older sister battles on the edge of death, the younger sister is fighting for the right to make her own decisions where her life is concerned. The ending is shocking. Whatever you do, never go see the movie first! It totally ruined the ending leaving me stunned in my seat with my jaw hanging open. I’m a bit of a point-of-view fanatic! And I have no doubt reading Jodi Picoult’s complex works have influenced me in this area. I’ll never get enough of her works and the endings that almost always twist into something no reader would ever expect. Becca Jameson lives in Atlanta, Georgia, with her husband and two kids. When she isn’t writing, she can be found reading, editing, scrapbooking, running, swimming, biking, or taxiing kids all over creation. She doesn’t sleep much…or sit down often…but she loves to be busy! Unlike many other authors, Becca had never written a single word until a few years ago. After enjoying several years on the editing side of the business, Becca decided to give writing a try. Now she can’t stop! And the voices in her head are clamoring to get out faster than she can get them onto “paper”! Still experimenting with both contemporary and paranormal genres, there is no telling what she may come up with next. To learn more about Becca Jameson, visit her blog at www.beccajameson.com, e-mail her at beccajameson4@aol.com, or tweet her @beccajameson. ~ by Monette Michaels on January 9, 2013. I’m pretty sure you told me to read this book the first time we met. *blushes and adds it to TBR list* Great post, Becca! Hey, Becca. Thanks so much for being here today. Jessica’s Wolves is on my Kindle as we speak. Can’t wait to read it.